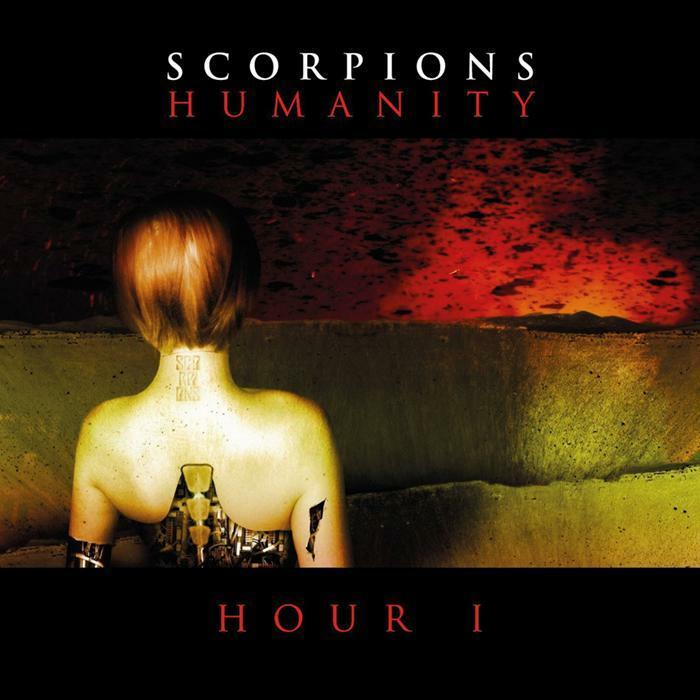 Scorpions - "HUMANITY - HOUR 1"
A giant surprise package is waiting for being unpacked: Germany`s no. 1 music export, the Scorpions, have started a head-on attack on the heart of every rockfan. 35 years after the release of their debut-CD “Lonesome Crow”, the Scorpions have reached another creative peak of their impressive career. Proof will be given on May 25th, when their album no. 21 will be released. „There are many people who say the classic idea of a concept album is dead. We do not think so, and will once again swim against the stream”, says guitarist Rudolf Schenker. The musical cooperation with legendary American producer Desmond Child, who helped create the sound of bands like Aerosmith, Bon Jovi, Alice Cooper, Kiss and Meat Loaf and who created more than 100 hits, has been described as an “internal renovation”. Matthias Jabs says, “Desmond is a fabulous visionary who took us to musical levels we had never reached before.” The fruit of this extremely productive collaboration, in which James Michael was on board as co-producer, too, is an album that melds the classic hard Scorpions sound with modern elements of today’s musical style. “Humanity – Hour I” is a mature album, with lyrics that are often provocative and deal with the dark sides of the world we live in. At the same time though, we are sending our fans a positive musical message, telling them to not let the insanity going on around us every day get them down”, explains Klaus Meine, who considers Humanity – Hour I to be the most powerful album since the global success of Crazy World in 1991. “We have delivered a strong body of work over the years and are more confident than ever,” says lead-guitarist Matthias Jabs. Like the band’s other members, Matthias Jabs is convinced that Humanity – Hour I will generate an enormous surprise factor that will win over even distinct Scorpions critics. “The new album will feature the great power-rock ballads, of course, but we have been and we remain a rock band, and people who go for hard but melodic songs will love this album” explains frontman Klaus Meine.